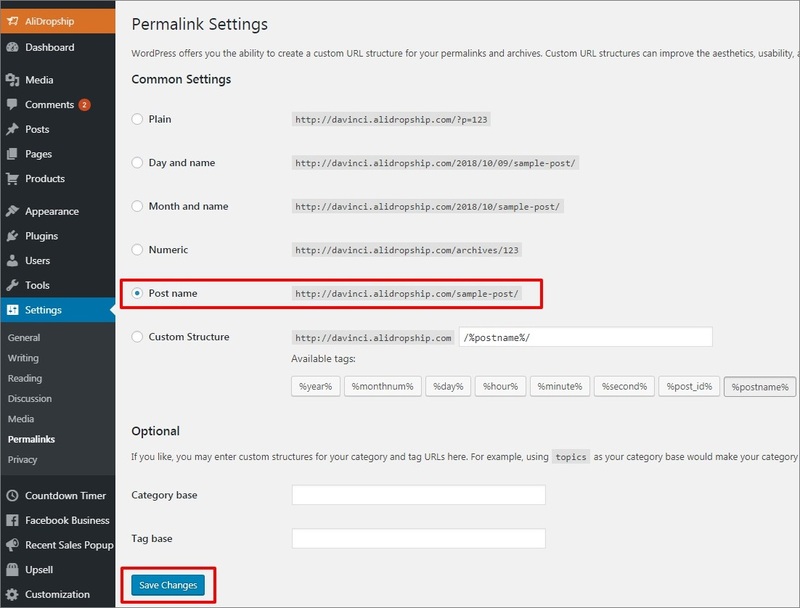 Go to your WordPress Dashboard – Settings – Permalinks. Select Post name and click Save Changes. If a Post name option is already selected then just click Save Changes.